CURIOUS LITTLE BIRD: 5 Weeks until Christmas! 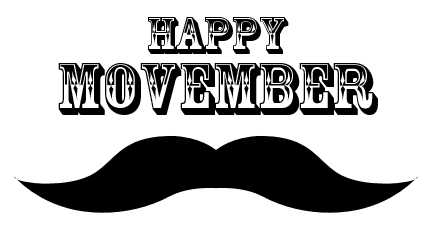 Since it's been quite a few weeks since I blogged, and we're still in the month of November, I wanted to take a moment and wish everyone a happy Movember! I'm not selling anything with moustaches on them, but I like the idea of moustaches on monsters. I learned from many repeated experiences not to do strange toys, because they never seem to take off like my regular stock does. I end up being stuck with a bunch of stuff, and end up having to give it away. As a small business owner, that's like throwing money away! Do you also know what else is up!? Yes, that's right! There are 5 weeks left until Christmas. 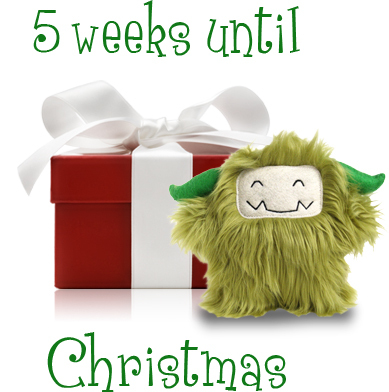 My store will never sell out of monsters, but the shipping dates are very strict. Depending on where you live, shopping early is best. 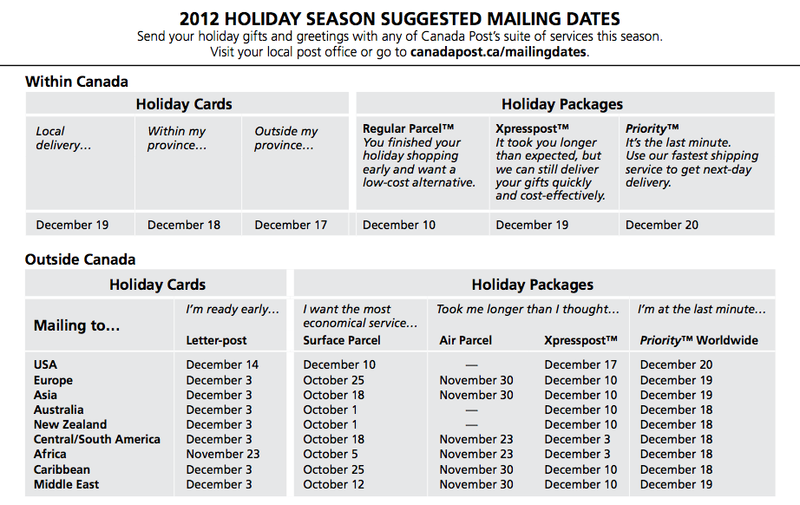 Here's a detailed breakdown of the shipping dates. Please keep in mind that all monsters are made to order, which means you must allow 3 extra days for the making of your new friend, as well as the shipping. If you live in London, UK and you buy December 10th, then most likely your monster won't be at the post office until Dec. 11-12. I'm extremely busy, and can't make everything the moment in comes in, nor can I ship the same day either. I want ALL my customers to be happy, and get their gifts on time, so please respect production and turnaround times. The shipping fee for all my monsters is the "Regular Parcel" option for Canada, and for all international orders "Air Parcel" is what you're paying for.